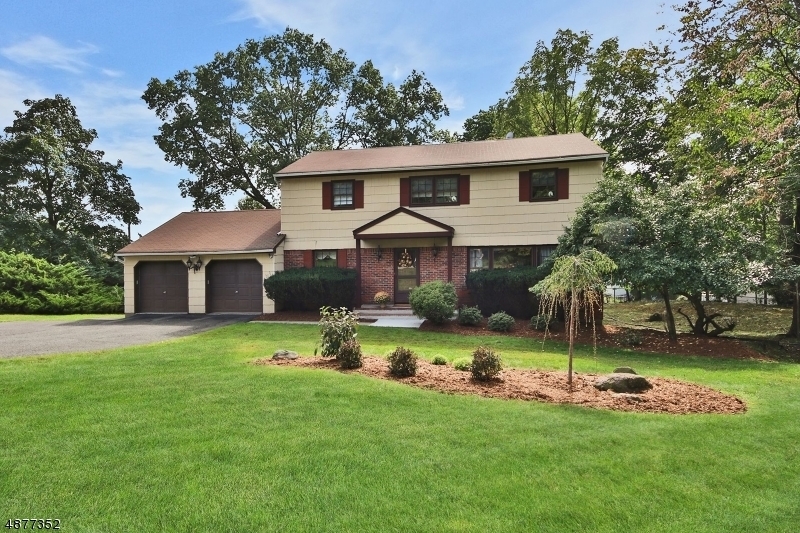 Welcome home to this impeccable colonial located on a quiet cul-de-sac in a desired neighborhood of Hawthorne. Lovingly maintained by the original owners, this house is sure to please! The first floor features an entrance foyer with closet, formal living room, formal dining room, large eat-in kitchen with Viking appliances and a Sub Zero refrigerator, family room with vaulted ceiling and gas fireplace, powder room, and rear mudroom/laundry room. The second floor reveals a large master bedroom, full bathroom, large walk-in closet, and 3 additional bedrooms- all with ample closets. The full unfinished basement is super neat & clean and offers plenty of extra storage space, or future rec/play room space. Directions: Lafayette Ave to Union St. to Woodside Ave. to Glen Ct.